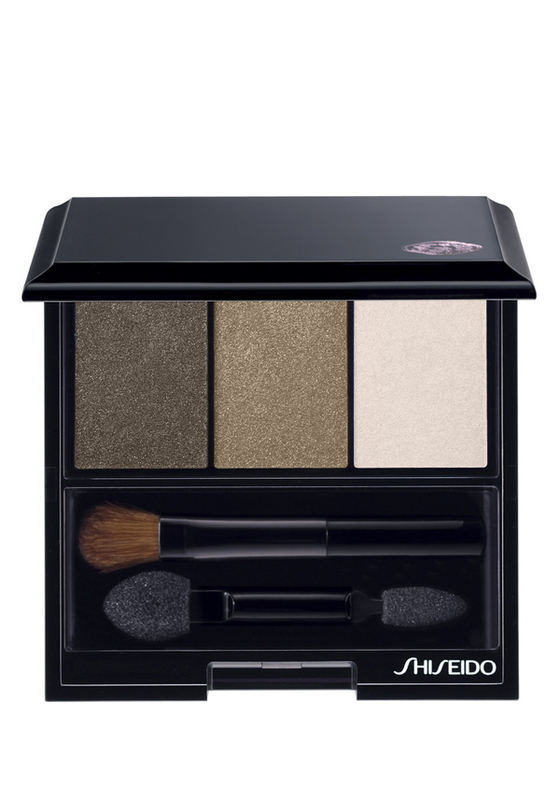 A gorgeous everyday pallet of three shimmering brown shades from Shiseido, for endless variety. Wear lightly for an everyday look, or blend and layer them for a night time look. Satin smooth texture, for comfortable, all day wear. In a black gloss compact with internal mirror & 2 brushes.